The LG G Flex 2 under model number LG-US995 stopped by the FCC this week on its way to US Cellular. 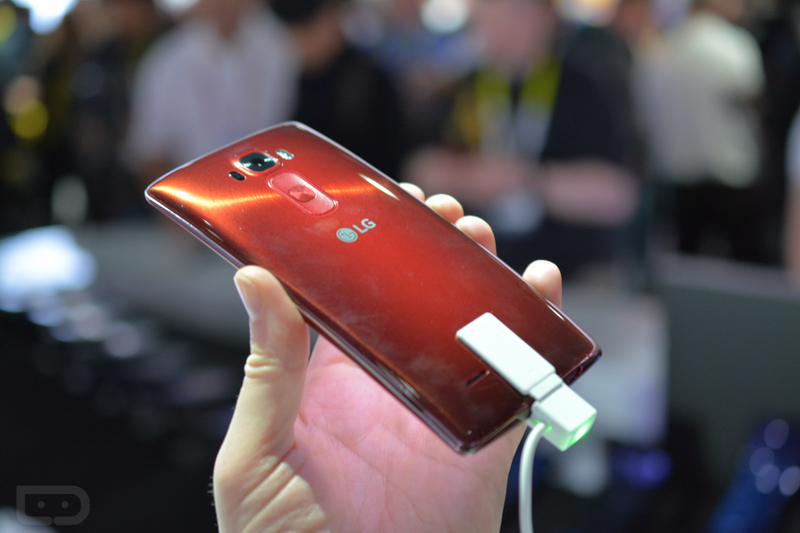 Announced last week at CES (our hands-on), the G Flex 2 stole the show on a phone front, thanks in part to its upgraded internals, but also thanks to the lack of meaningful phones from other manufacturers. US Cellular confirmed shortly after the phone was unveiled that it would carry it in the Spring, which seems odd now that we have seen it at the FCC. 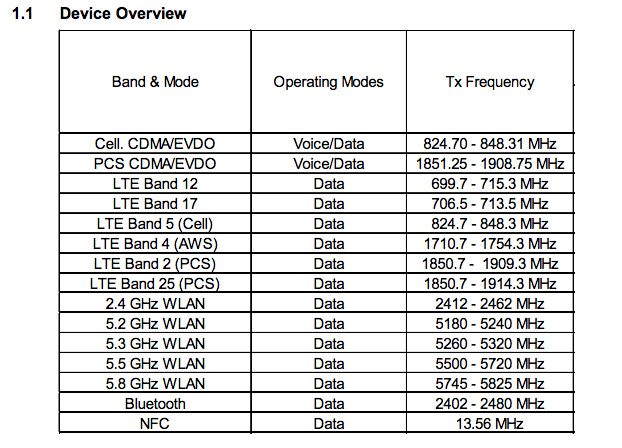 Anyways, we know this is the US Cellular variant through FCC documents that show support for CDMA bands 850 and 1900, along with LTE band testing of bands 5 and 12. This particular model also has LTE bands 2, 4, 17, and 25, but without GSM bands and testing only on US Cellular’s CDMA waves, this phone won’t be much good outside of their network. 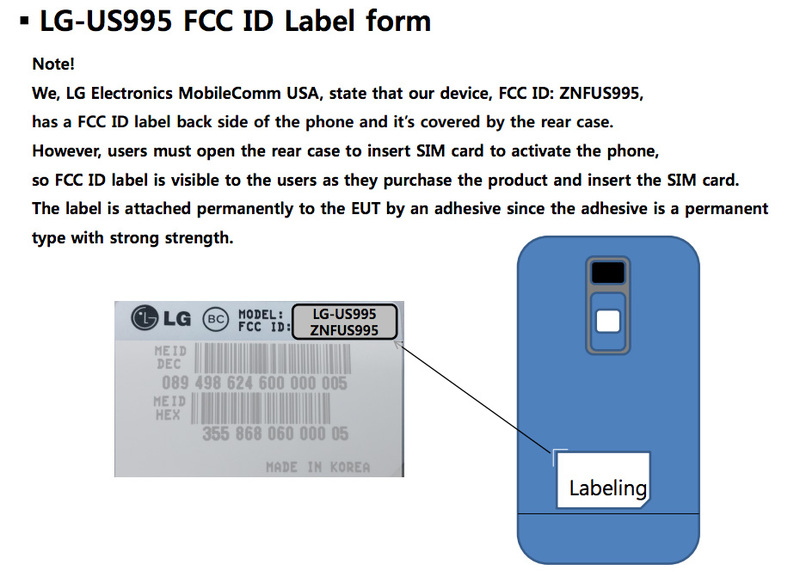 The Sprint LG G Flex appeared at the FCC back in November under model number LG-LS996.